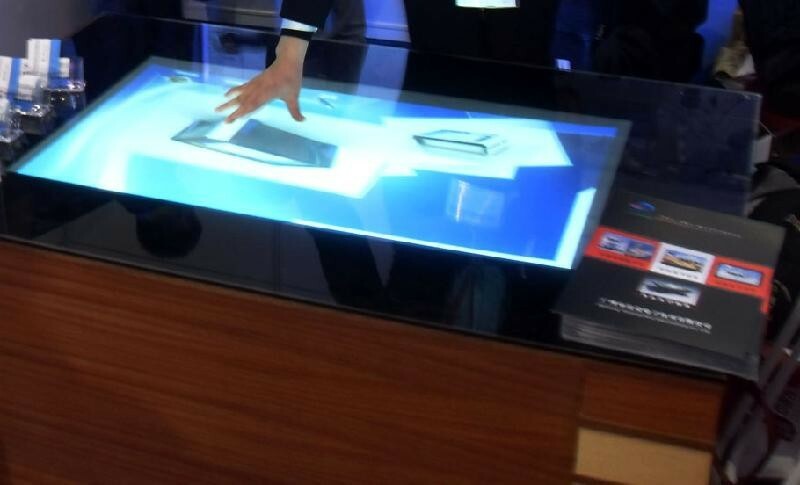 interactive touch foil will Quickly enable a touch screen in your ordinary glass world. 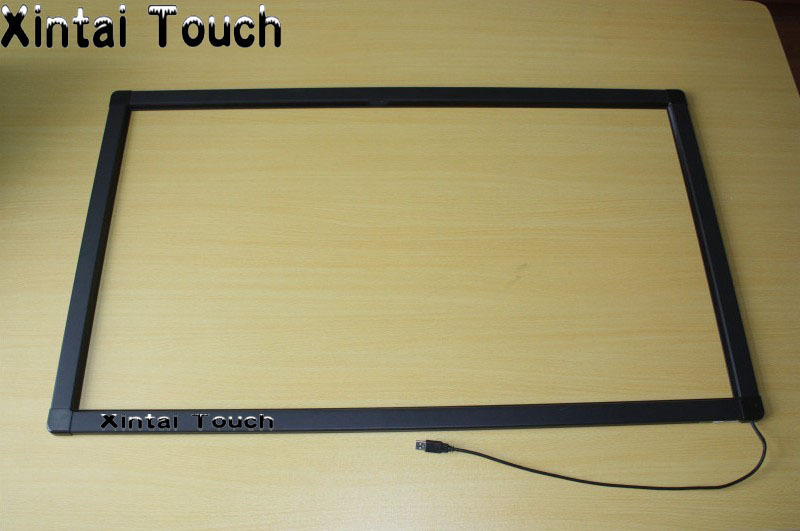 \'s large format flexible touch panel, cover from 30 to has 3 key parts. 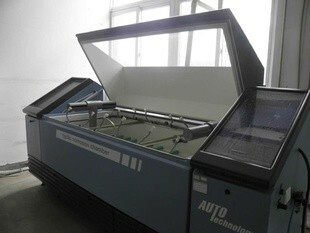 1st is film sensor, 2nd is electronics controller, we call it eBoard, 3rd is driver. 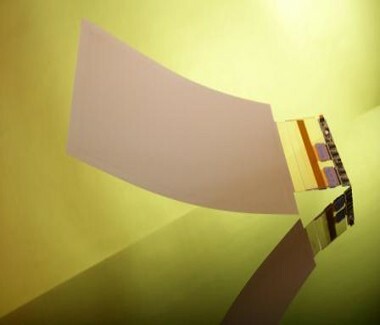 Film sensor is a green technology product, has high transparency, light and thin. 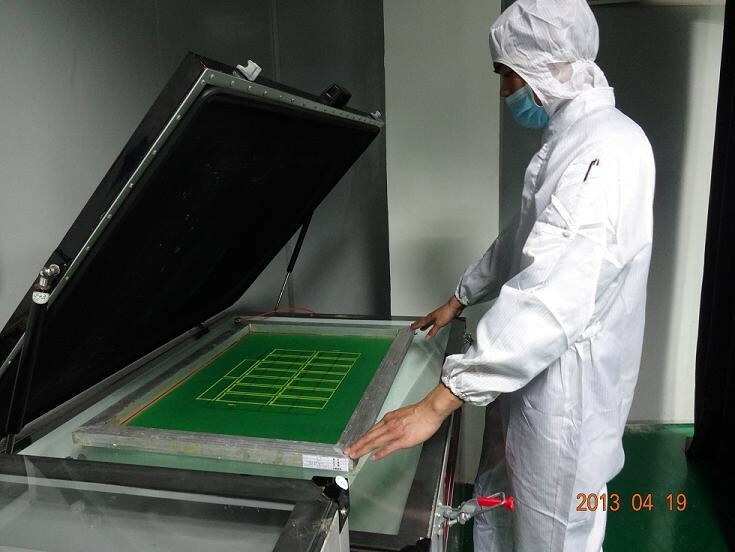 the embedded nano wire grid is a sensor network, that can precisely positioning hands touch action. 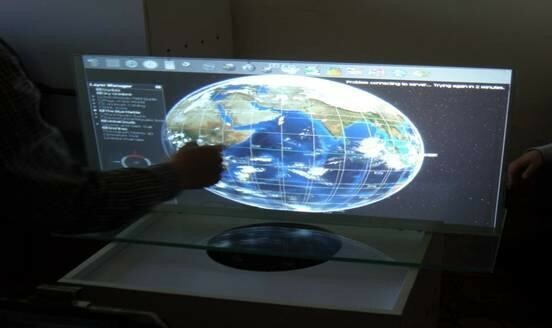 It use sensing technology, easily change an to bullet­proof touch screen. eBoard use SoC architecture, so the PCB is small and strong noise filtering algorithm, It can detect weak signal that caused by hands. Driver support Windows XP/7/8, include 32 bit and 64 bit. sion, Mac OSX, Android 4.0 up version. 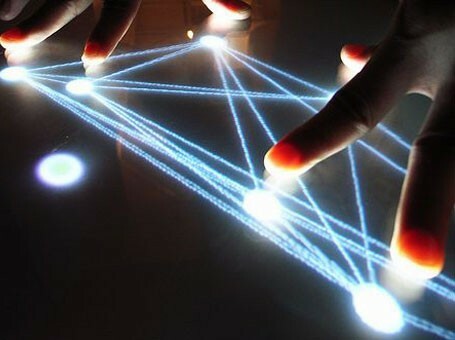 It has two version, one is cling film version, it designed for interactive window and could be peeledoff for reusing. Another is permanent version, once you peel off the cover layer and laminate onto the glass, the sensor will be permanently fixed. 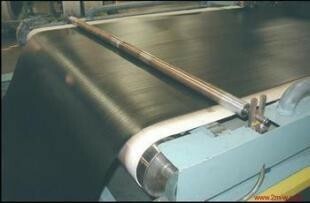 Thru­glass touch, the maximum thickness of glass can reach 20mm. Only hands valid, no touch action of metal, plastic, and so on. Zero pressure touch, even with glove. Mouse function with Zoom in/out and rotation. Various size from 17" to 100", lowest cost customization. WIN7 /WIN8 /Linux (Ubuntu 12.04.4,kernel version:3.11.0-15-generic) / Android4.2 or above ( kernel veersion>A20->3.3.0,RK3188->3.0.36) etc.